What Is Behind the Pretty Picture? After talking to our clients about eye tracking in research, we realized that this technology is often misunderstood and misused by researchers. 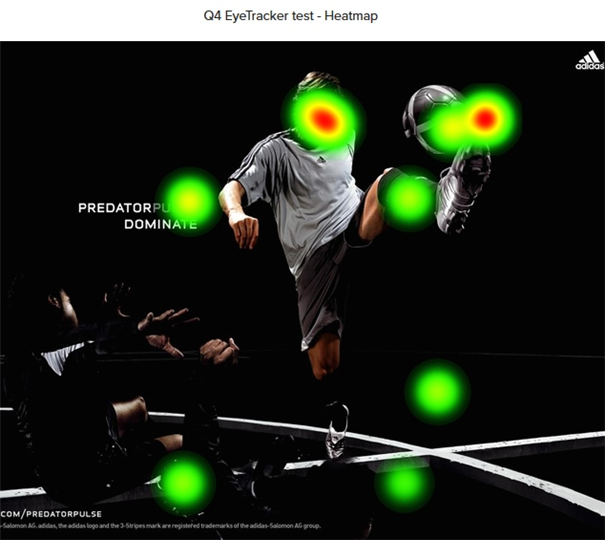 Usually, clients use the output from eye tracking tests simply as a set of pretty pictures - heatmaps, opacity maps and gazeplots. We also noticed that conclusions are drawn only from these pictures resulting in skin-deep insights, such as “the upper part of the label attracts more gazes than the lower part of the label”. This kind of conclusions is vague and hardly significant, which explains why clients are skeptical of the technology. With 20 years into research and 10 years into eye tracking testing we can be certain that eye tracking is much more than colorful visuals. If we don’t use PC only as a calculator, we shouldn’t use eye tracking only as a set of pretty pictures. 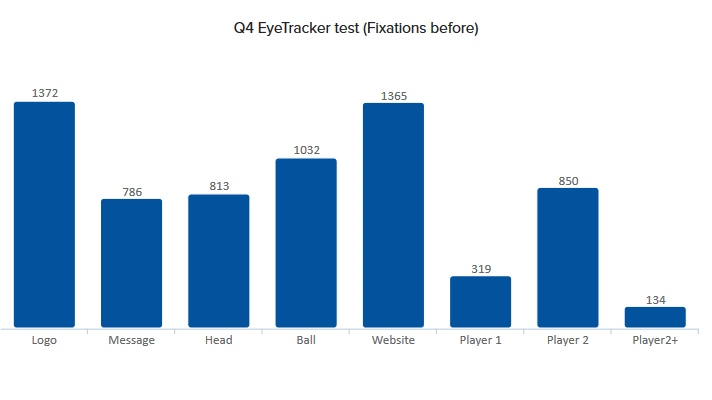 To help you get the best out of your eye tracking tests, here is what you should pay attention to. 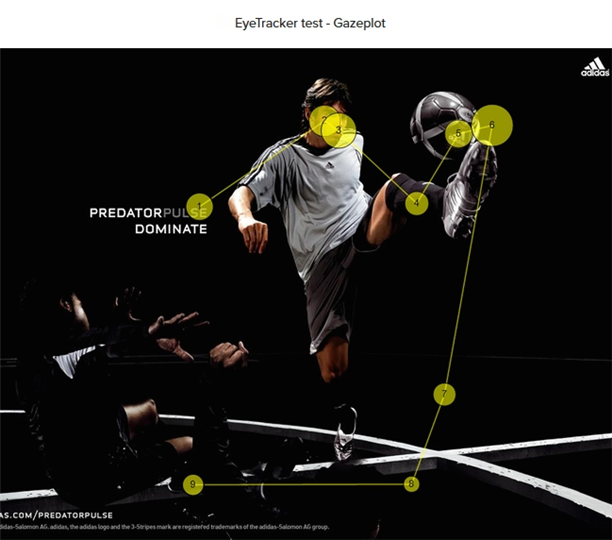 All of your eye tracking results can be split into two categories. 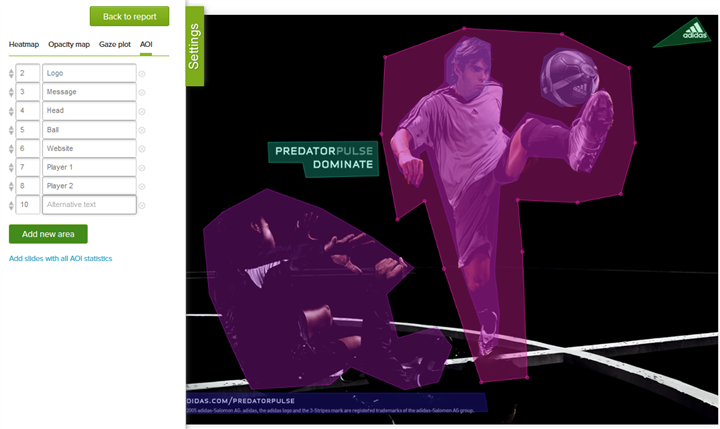 First category is the obvious one – visualization. Those are all the pretty pictures we talked about - heatmaps, gazeplots and other visual elements that help us understand where respondents have looked. Second category is what usually goes unnoticed. It is the area of interest and detailed statistical data associated with it. Area of interest (AOI) is the region on the picture that you highlight as the most important for your research (e.g. your logo, brand name, slogan, etc.). Here are few nerdy, but useful terms that can add more insight to our study. Second category is what usually goes unnoticed. It is the area of interest and detailed statistical data associated with it. Area of interest is the region on the picture that you highlight as the most important for your research (e.g. your logo, brand name, slogan, etc.). Here is what statistical data can tell us about it. 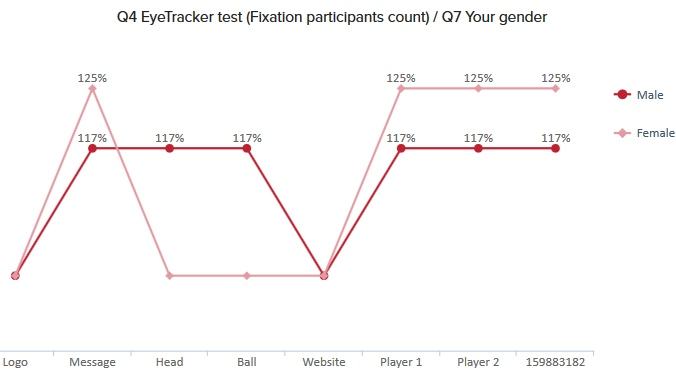 Fixations count shows the number of times respondent gazed at a given area to look at an object or to read a text. It shows us the degree of customer involvement. Fixations duration shows how long respondent’s gaze stayed within the area of interest. Similar to fixation count it is used to measure customer’s involvement. 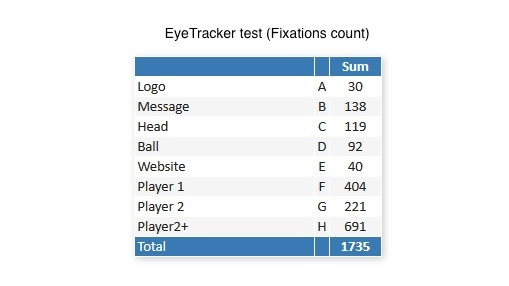 Fixation participants count shows how many respondents fixed their gaze on an object at least once. This is extremely important when trying to estimate the percentage of consumers that have noticed your area of interest (e.g.logo). Time to first fixation shows the time it took consumer to gaze and notice the object of interest. It helps us understand which object is noticed prior to others, as such object will have the least time to first fixation. Fixations before show all of the fixations consumer did before he looked at the area of interest. Similar to the previous stat, this one shows us which elements attracted customer’s attention before he/she gazed at the area of interest. Observation duration and observation count both show the number and longitude of the fixation. Observation count shows the number of visits and re-visits to AOI. Observation duration shows total time in seconds for every time a person has looked within AOI, starting with a fixation within the AOI and ending with a fixation outside the AOI. Unlike fixation count and fixation duration observations take into account the gazing time (consist of both fixations and saccades – fast, skimming gaze between fixations). This gives us a better data to work with, when objects of interest are too complicated or too detailed. Let’s see how these stats can be helpful through an example. Say, we need to evaluate how effective is product branding. We look at the heatmap and see a big red spot right on our logo, so we may assume that branding is effective, as consumers see our logo very well. However, all that the red spot tells us is that the cumulative exposure, or duration of consumers gazing at our logo, is high. This could mean that either there are many consumers, who looked at the area of interest multiple times, or there are few consumers, who were looking at the logo for a really long time. These two different scenarios give us two controversial conclusions. To be certain which one is more accurate we have to take a look at the stats. In this particular case, Fixation participants’ count and Fixation before could be very helpful. First one tells us that only half of consumers looked at the logo. And the second one shows that logo was the last thing consumers noticed. Based on this information, we can now draw a more precise conclusion – when a consumer has a little contact with advertisement, the chances of him/her noticing the logo are extremely low. Consequently, client would be advised to change the design of the packaging to increase brand visibility. 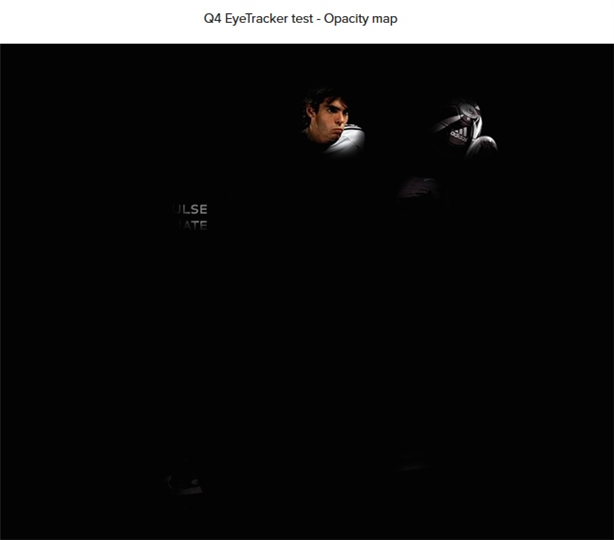 It is important to see a full picture and take into account all of the data eye tracking test provides us with. It is a fast and easy way to get better insights and avoid making wrong assumptions. 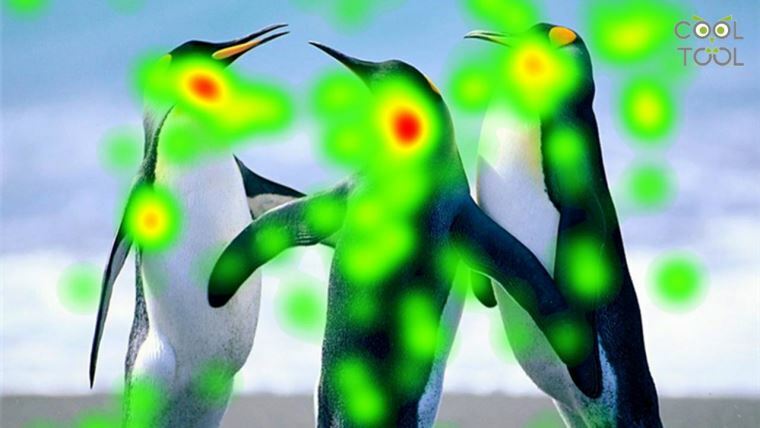 Eye Tracking is more than pretty pictures, make sure to use it to your best advantage! 2019: Where is Marketing Going in the Future?